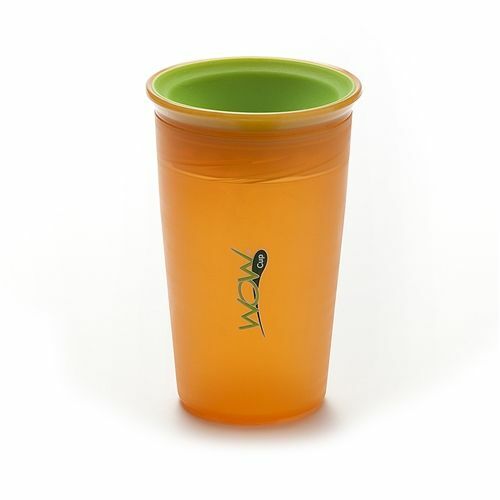 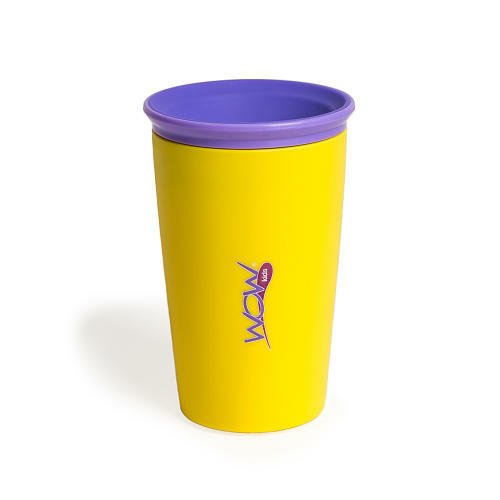 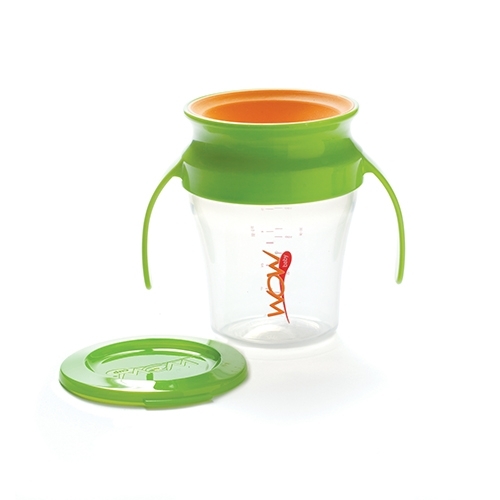 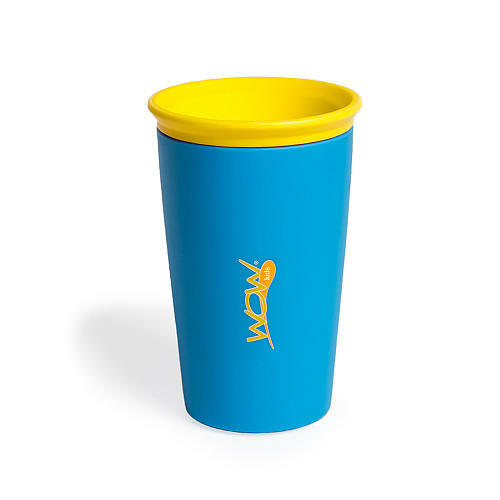 Shop Wow Cup for Baby | Spill Free Drinking Cup for Kids and Toddlers, No spouts, levers or buttons! 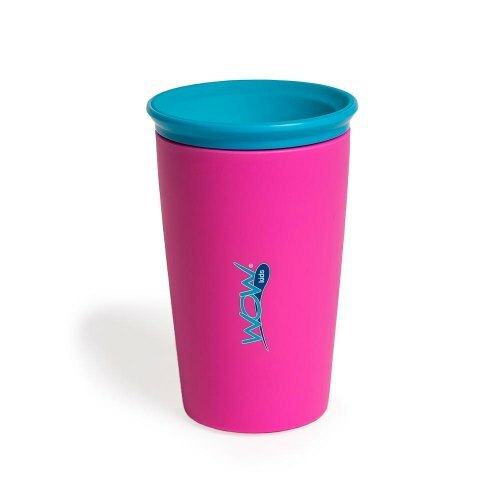 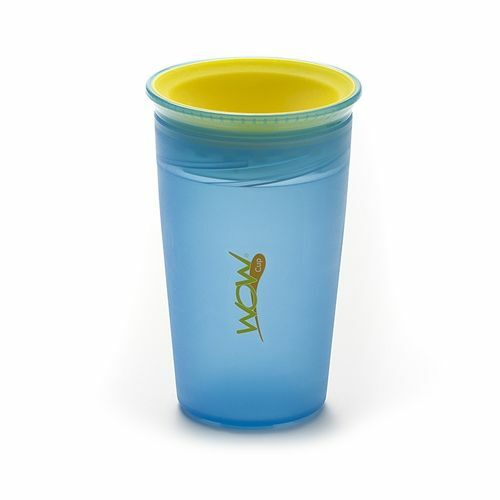 The spill free WOW CUP design virtually eliminates any messy clean-up and because there are no spouts and straws! 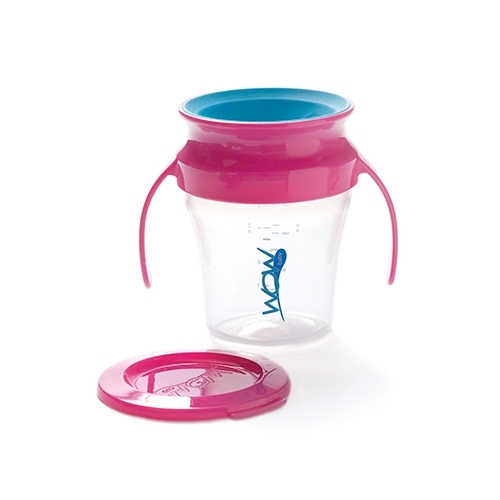 The 360° drinking edge provides a healthy alternative that helps toddlers develop the oral and motor coordination to transition into a regular open round cup sooner without spilling the contents and endless training sessions. 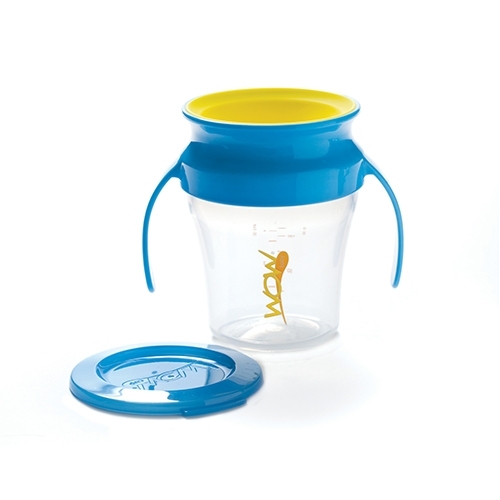 Also available in a easy to hold baby training cup for baby's 9m+.